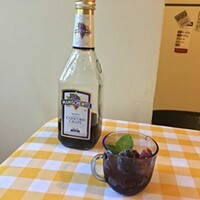 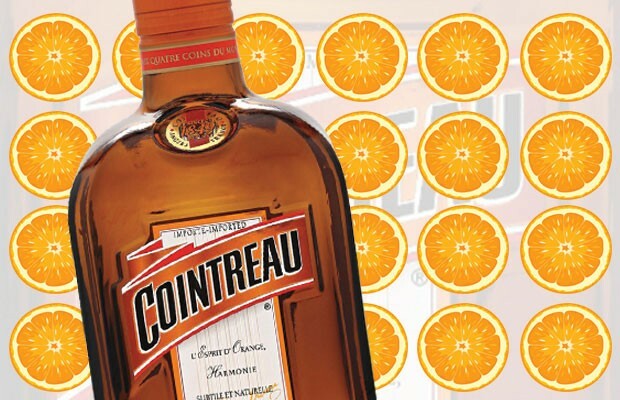 Cointreau is an excellent addition to your home bar for mixing up holiday cocktails and punches. 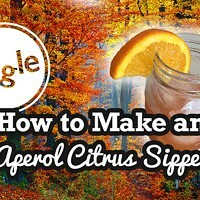 This triple sec made with sweet and bitter orange peels has been made since the mid-1800s and provides a warmth and balance to classic cocktails like the Sidecar and the Seelbach. 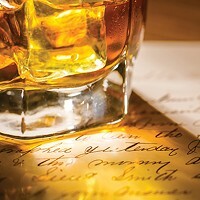 Cointreau Liqueur is available at Fine Wine & Good Spirits stores.